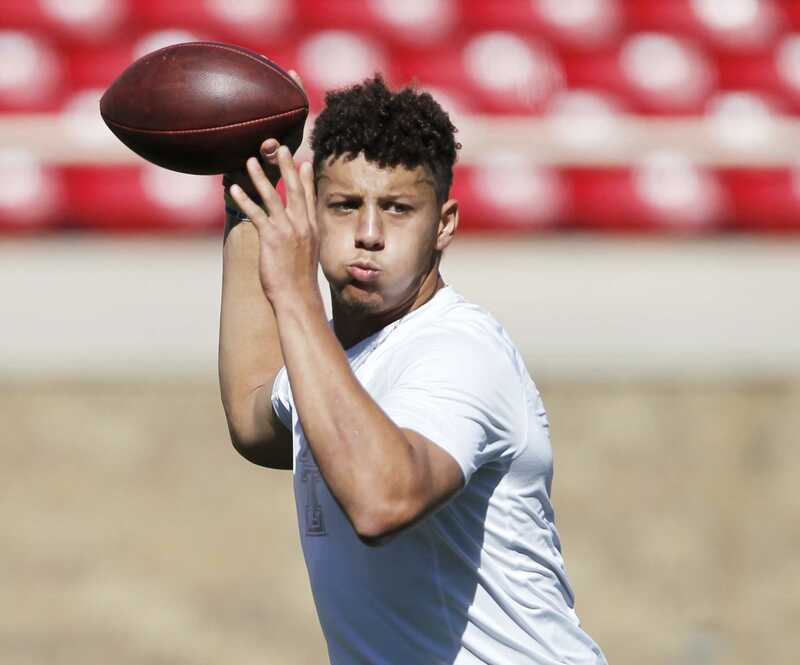 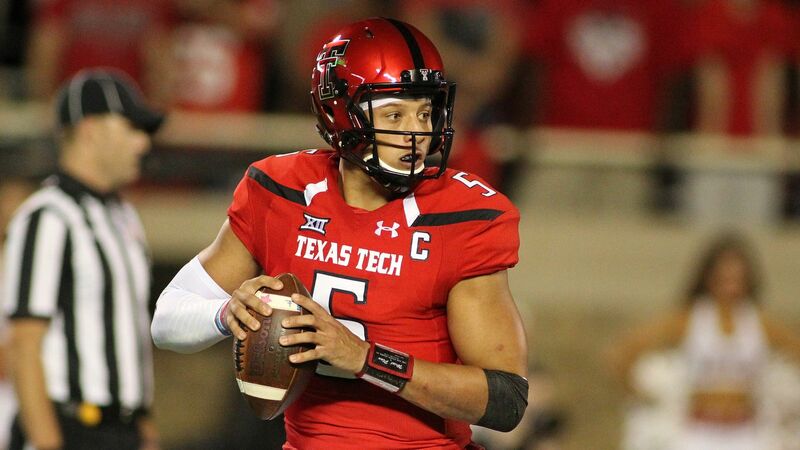 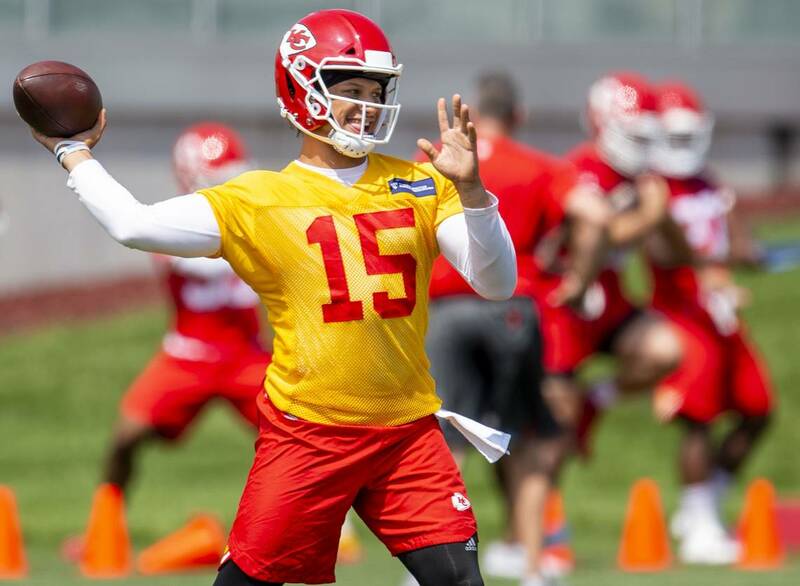 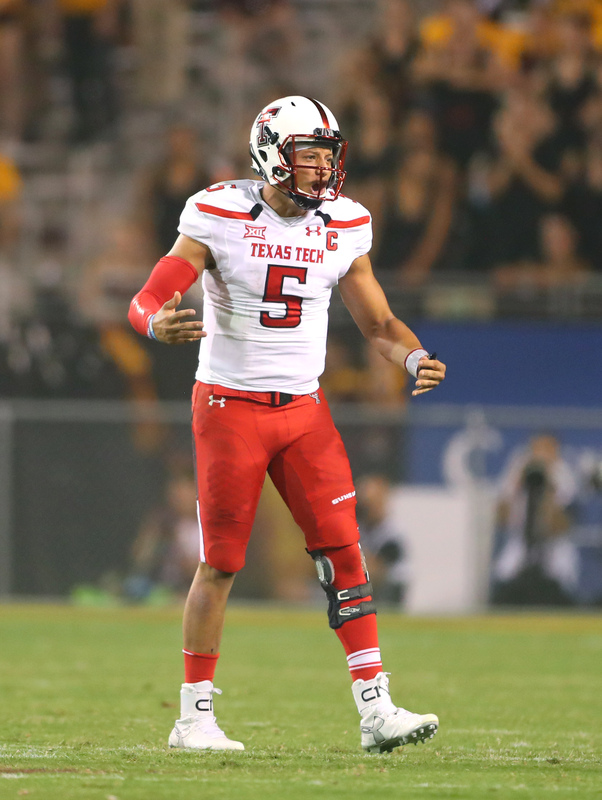 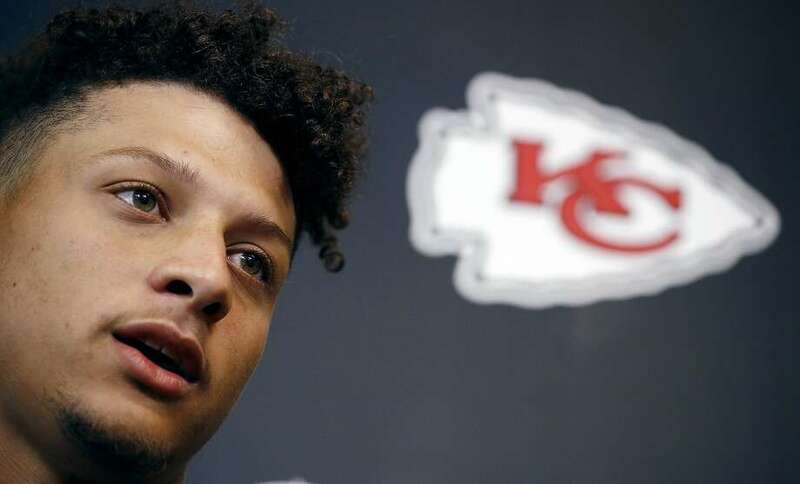 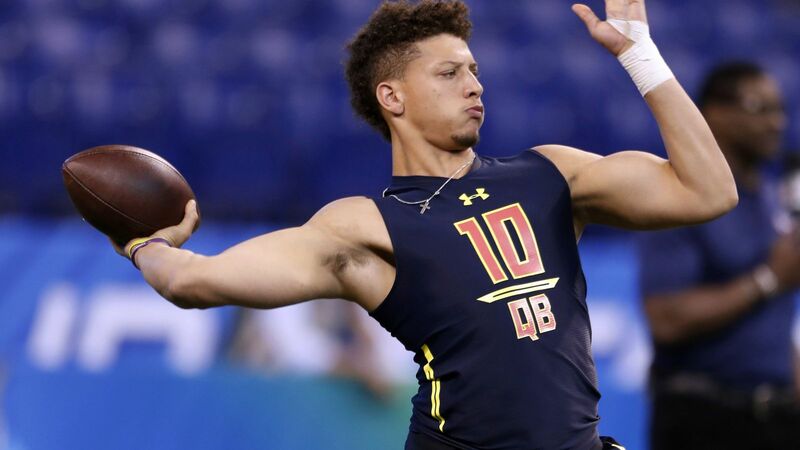 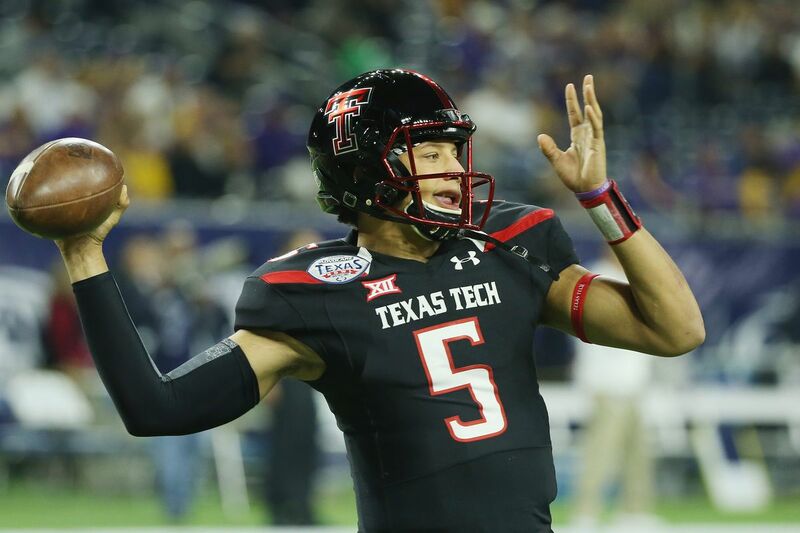 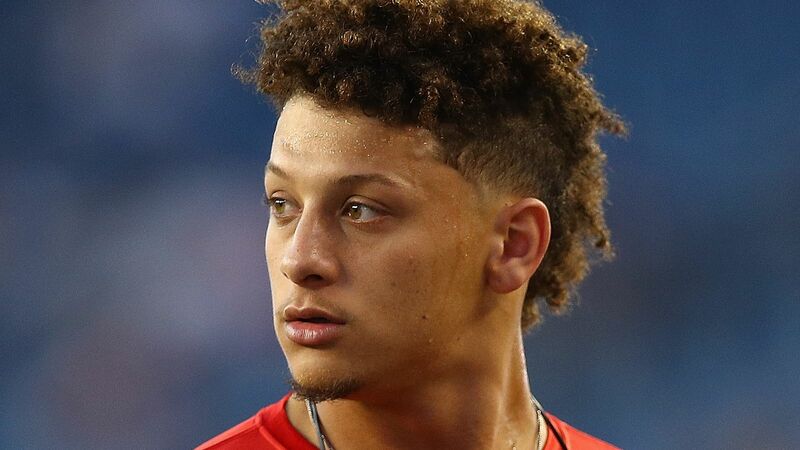 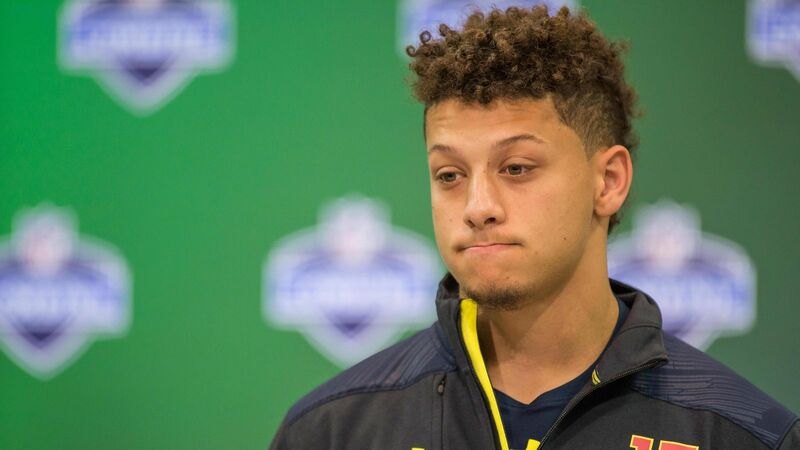 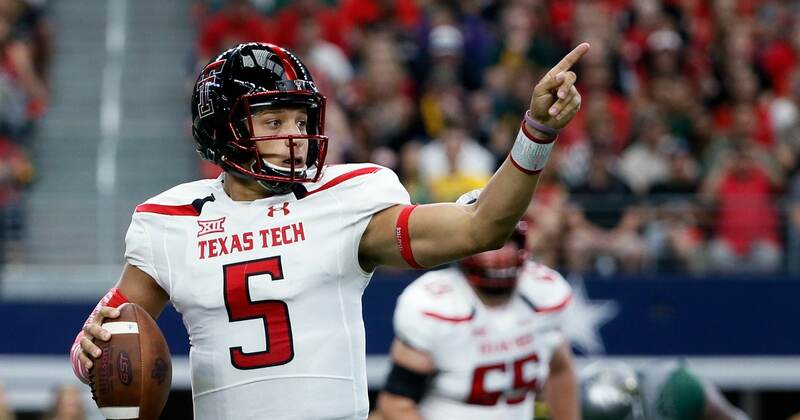 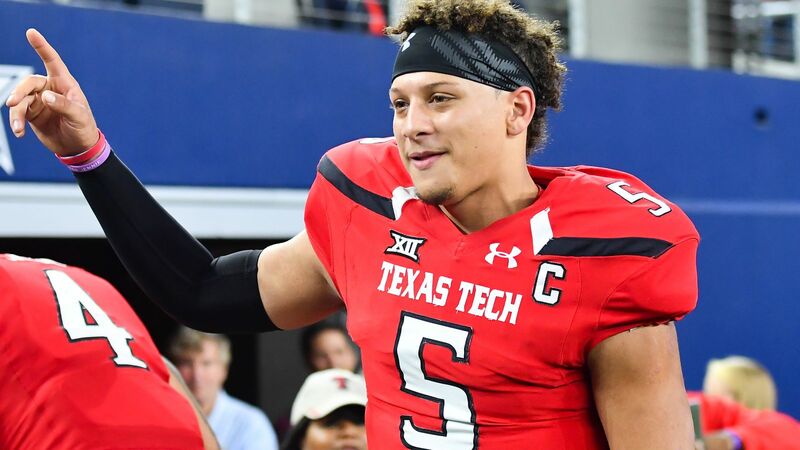 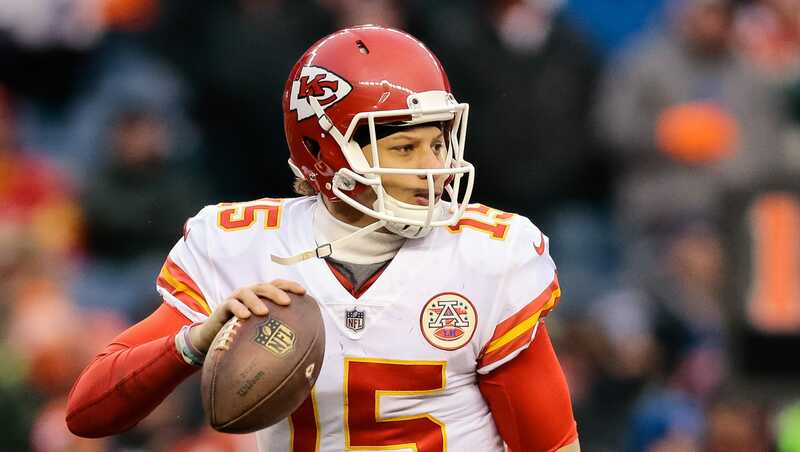 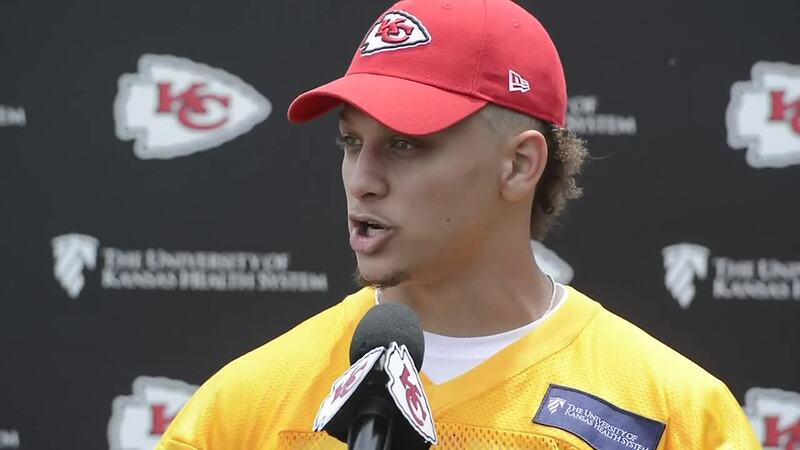 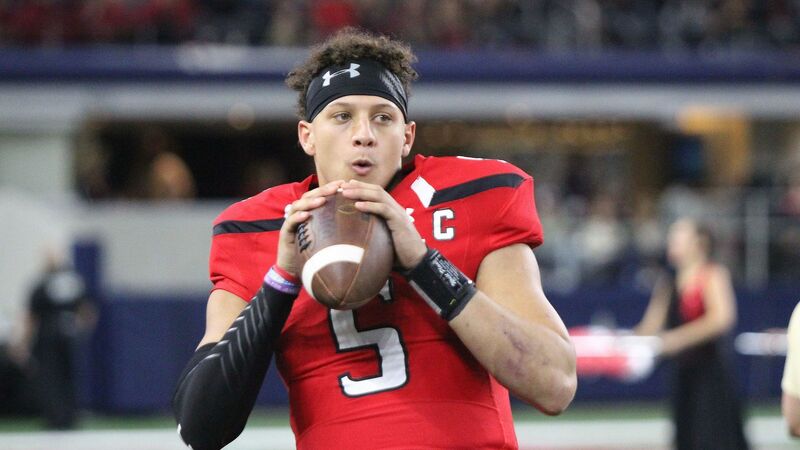 Mahomes played college football and college baseball at Texas Tech University. 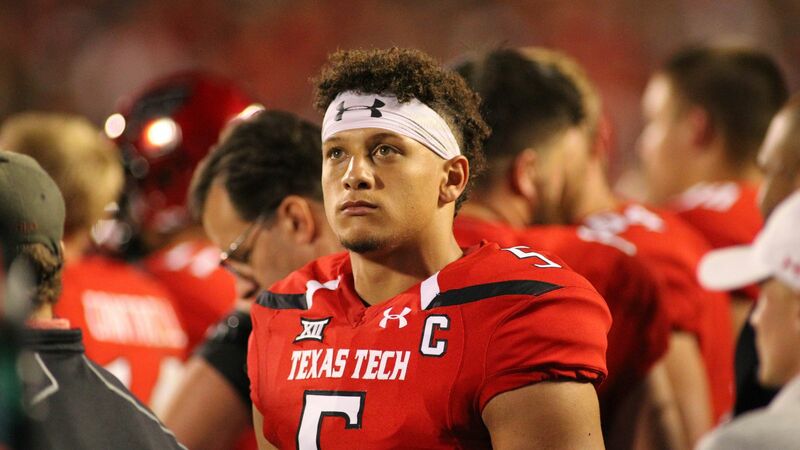 Following his sophomore year, he quit baseball to focus solely on football. 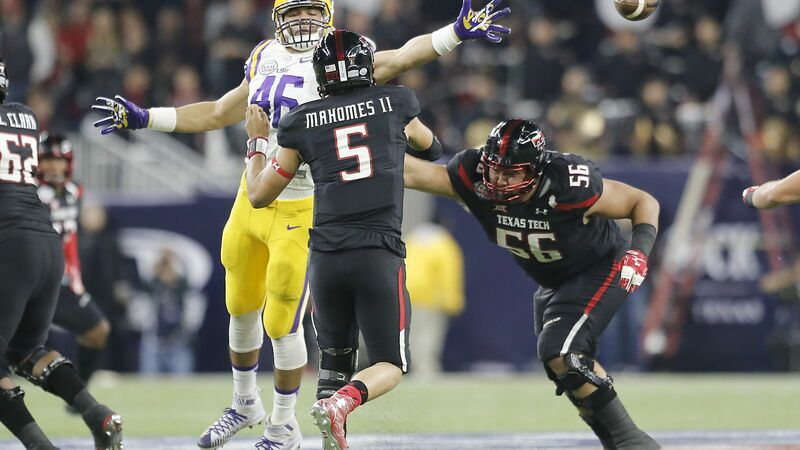 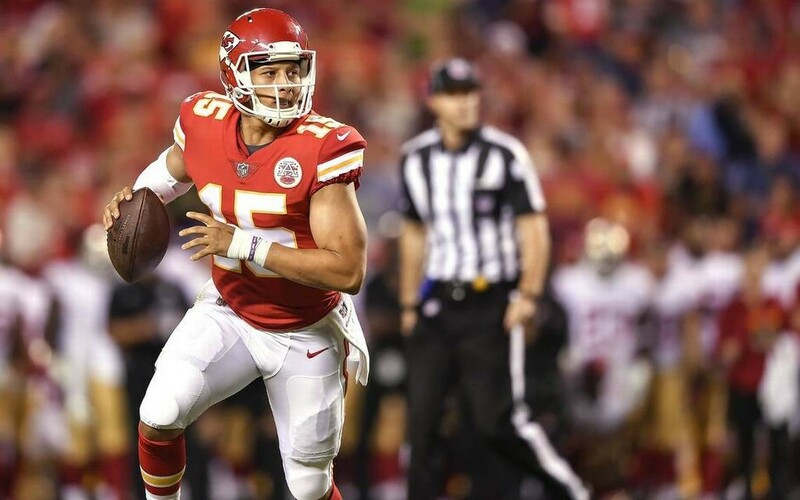 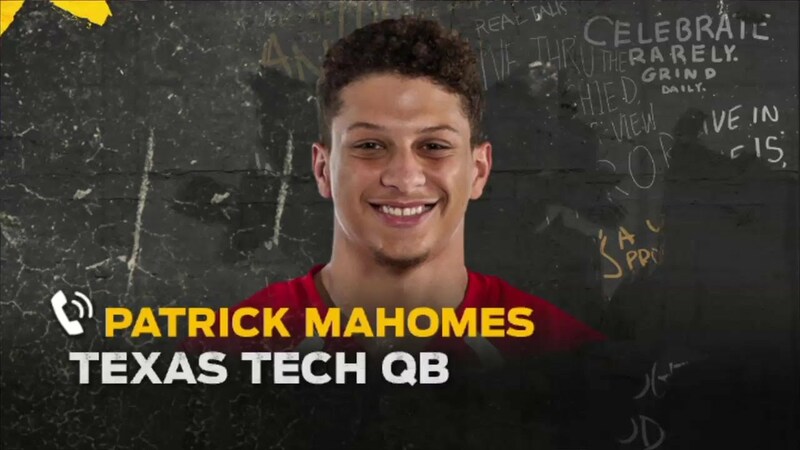 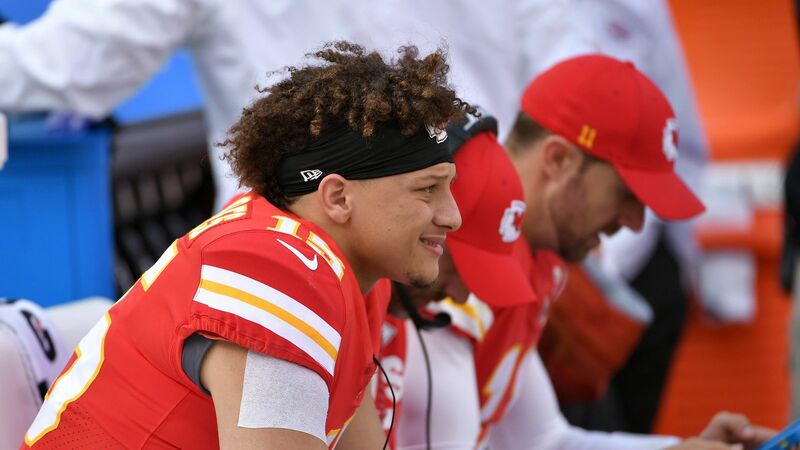 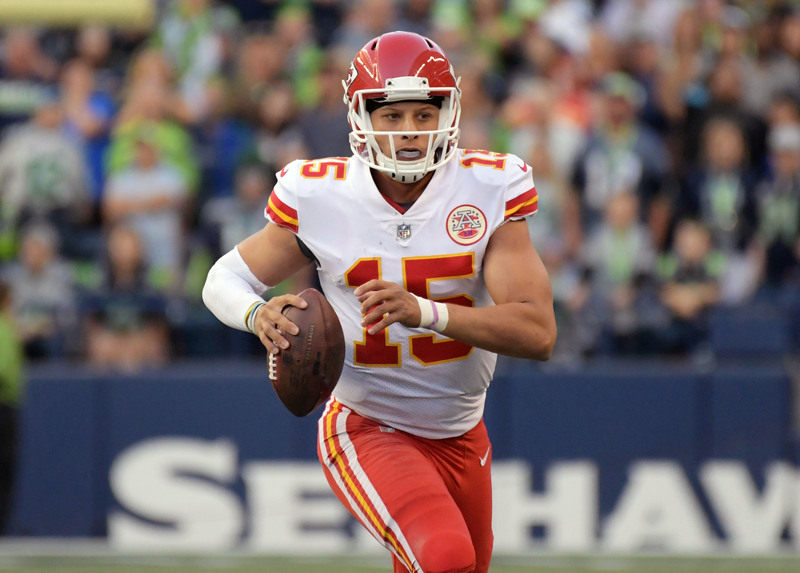 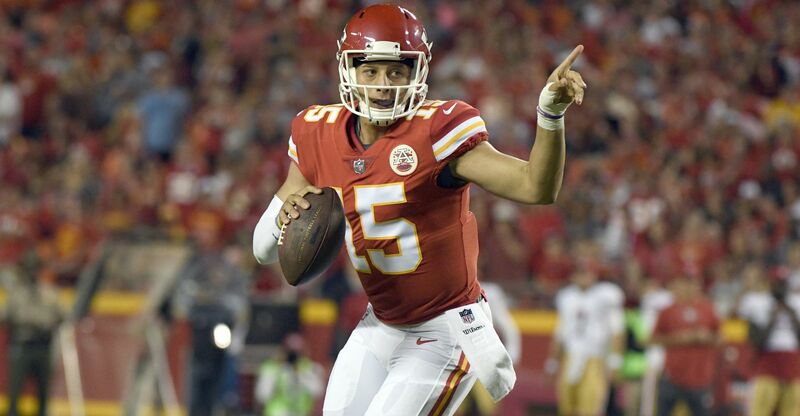 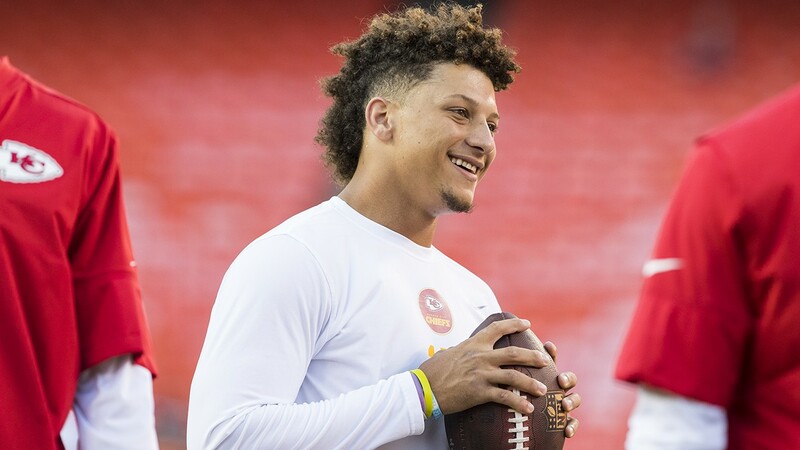 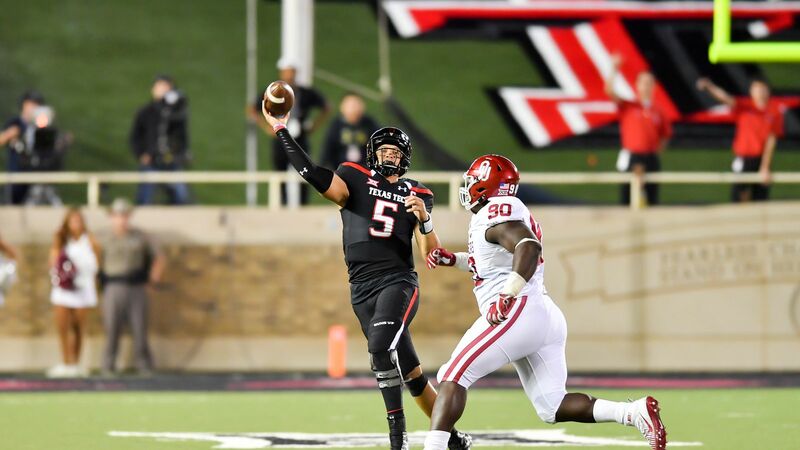 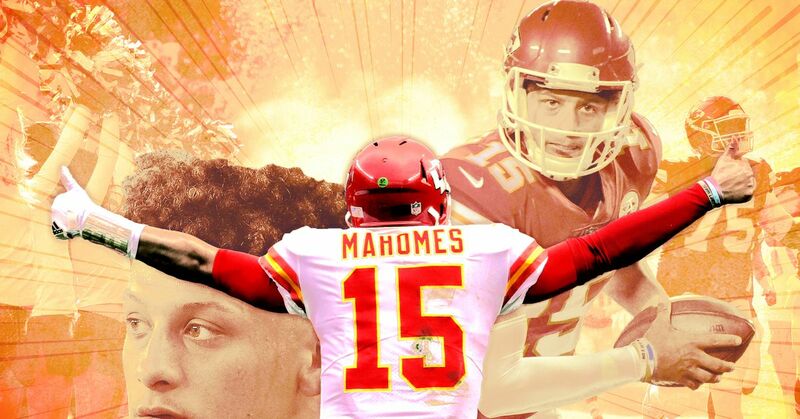 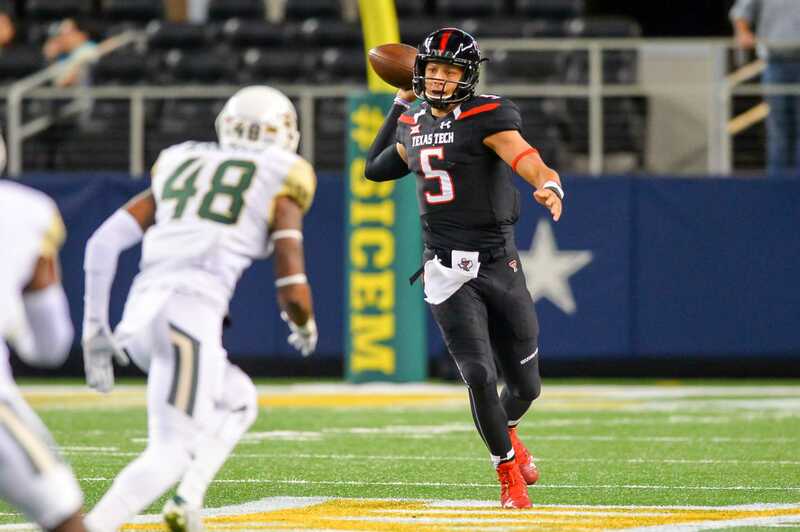 Mahomes' junior year, he led all NCAA Division 1 players in multiple categories including passing yards (5,052 yards) and passing touchdowns (53 touchdowns). 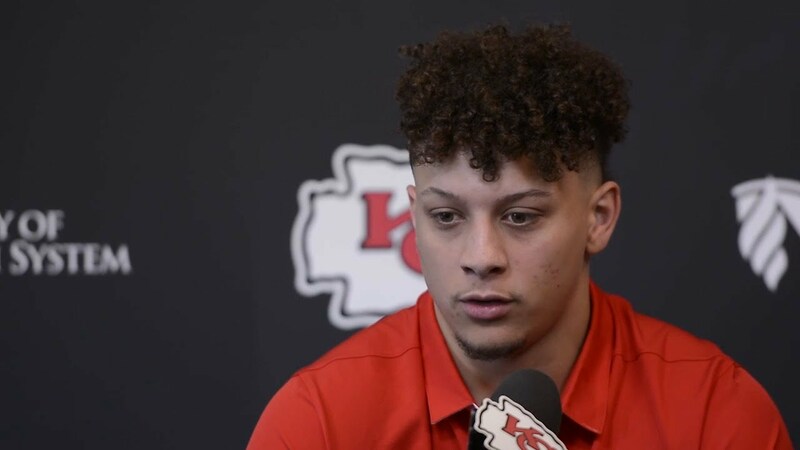 He then entered the 2017 NFL Draft where he was the tenth overall selection by the Kansas City Chiefs.